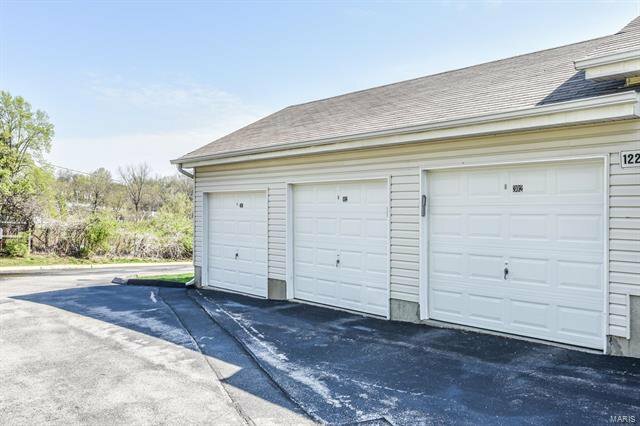 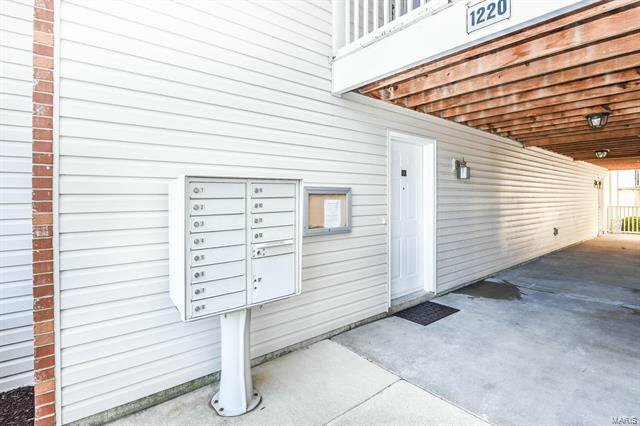 Welcome home to this beautiful, spacious, updated condo that offers 2 bedrooms, 2 bathrooms, plus a one car garage!!! 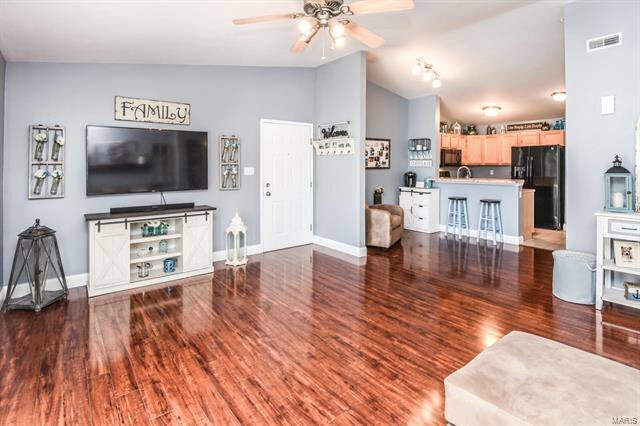 You will feel right at home the moment you walk in the door. 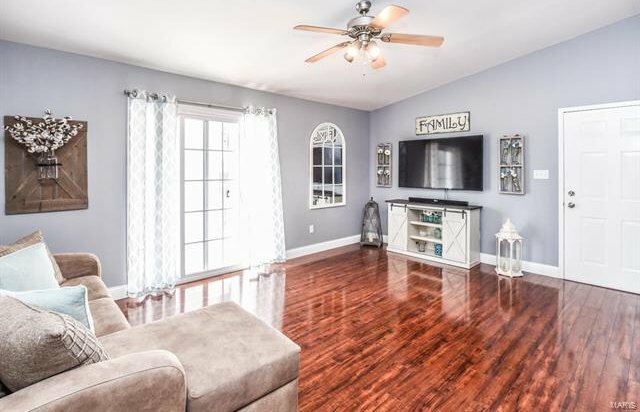 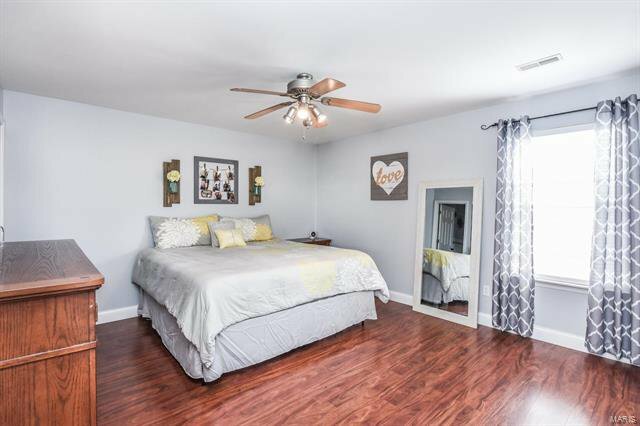 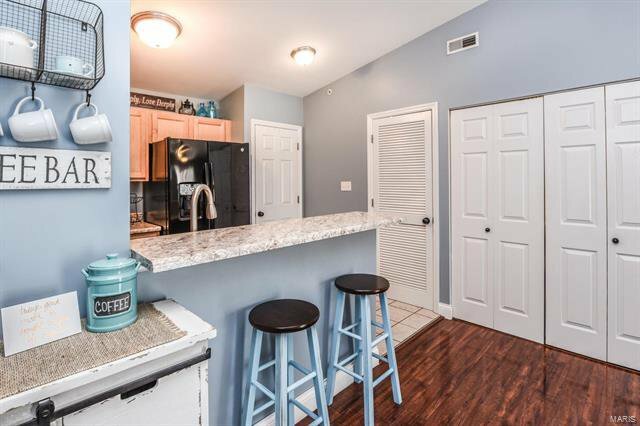 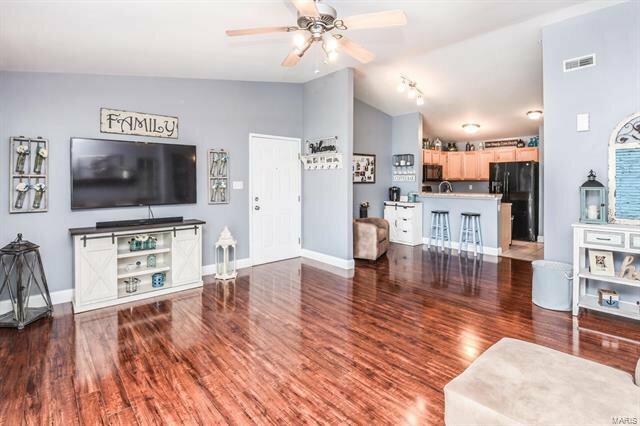 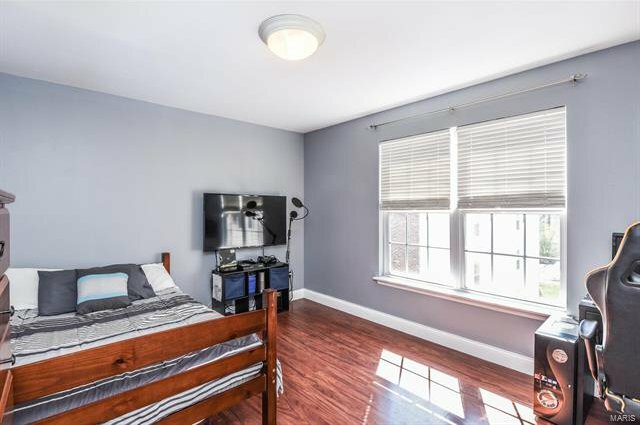 The seller has had this unit freshly painted and it offers trendy décor, 1 inch trim, and the newer flooring just gleams! 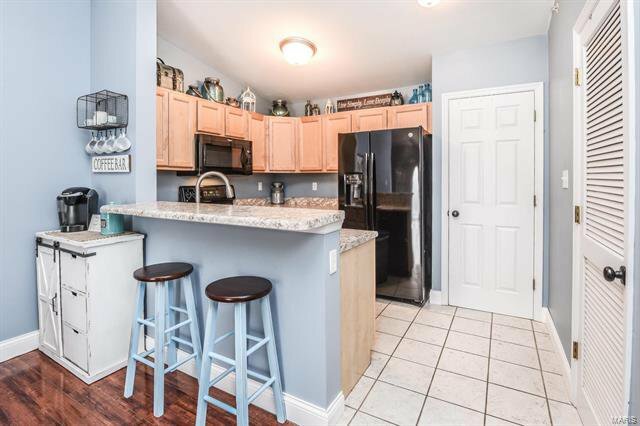 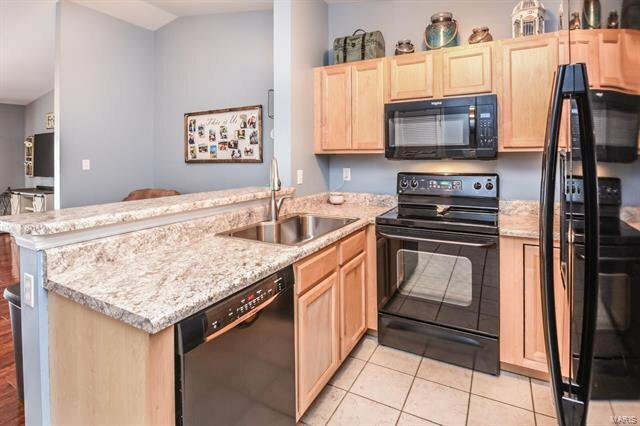 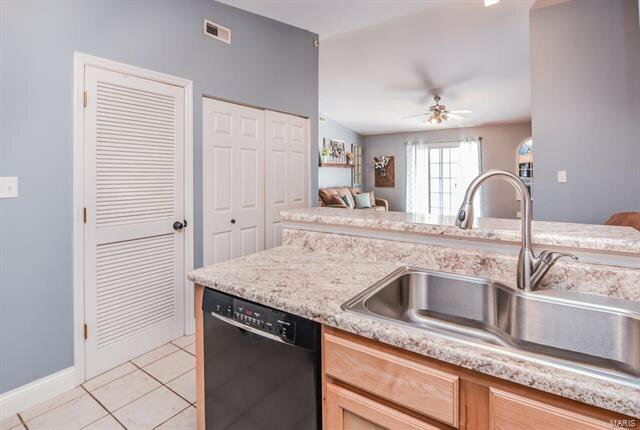 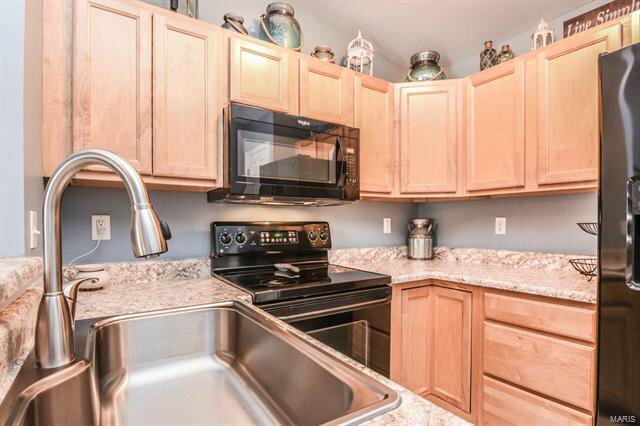 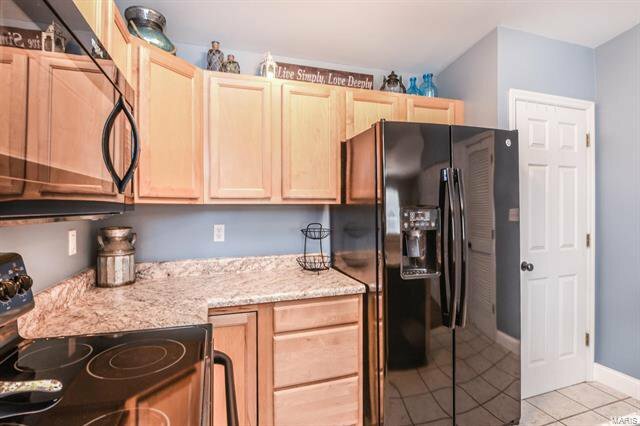 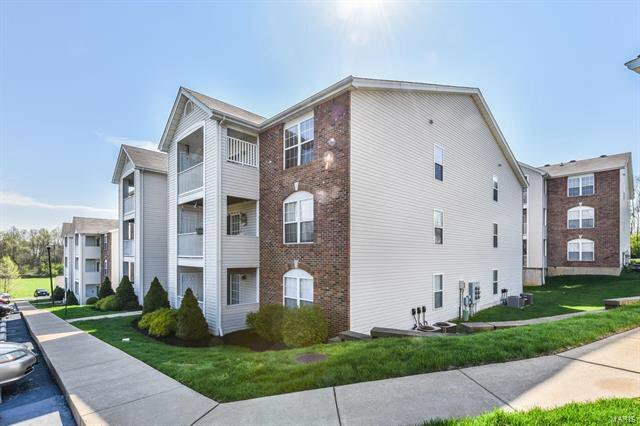 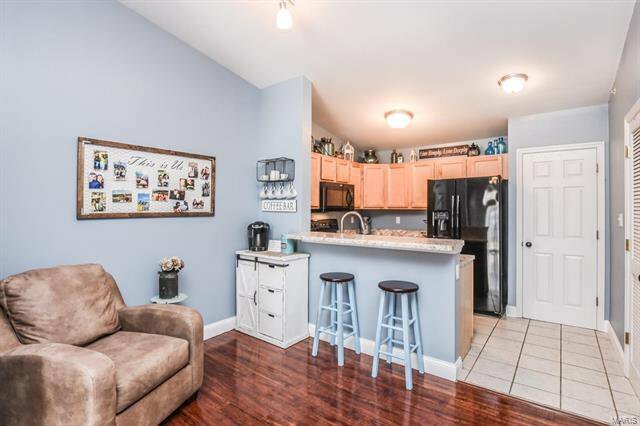 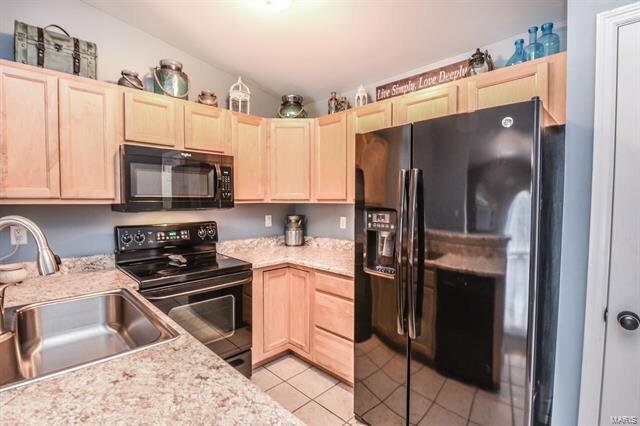 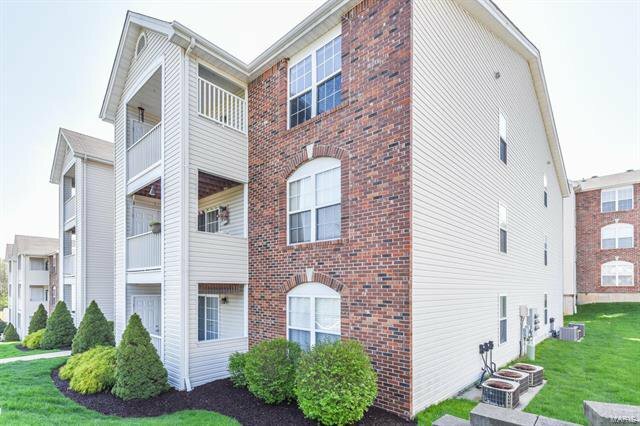 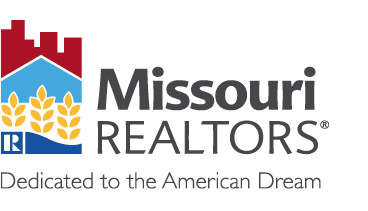 Enjoy upgraded maple cabinetry, newer lighting, countertops, sink and appliances! 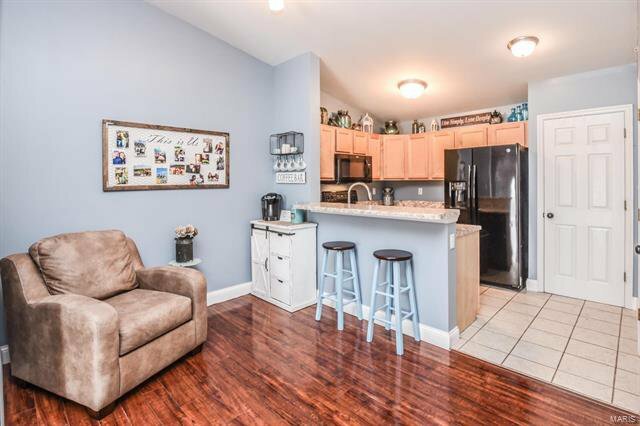 The main floor laundry is convenient and just off the kitchen. 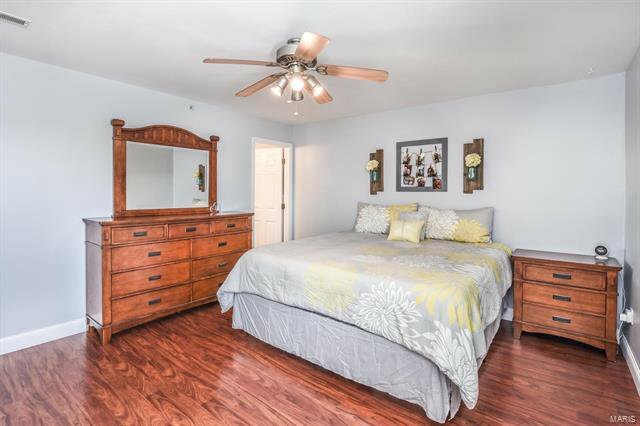 Bedrooms are very spacious and offer the same cherry flooring. 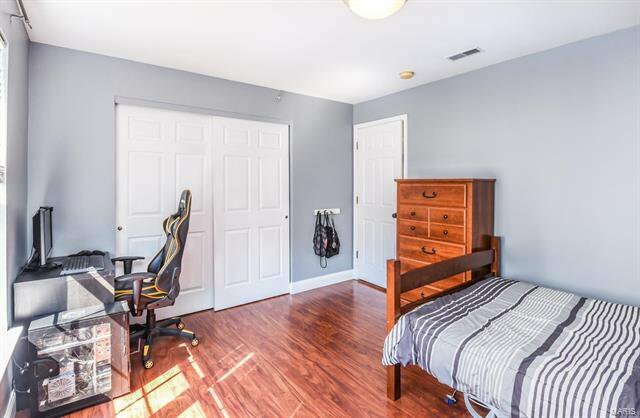 Walk in closet! 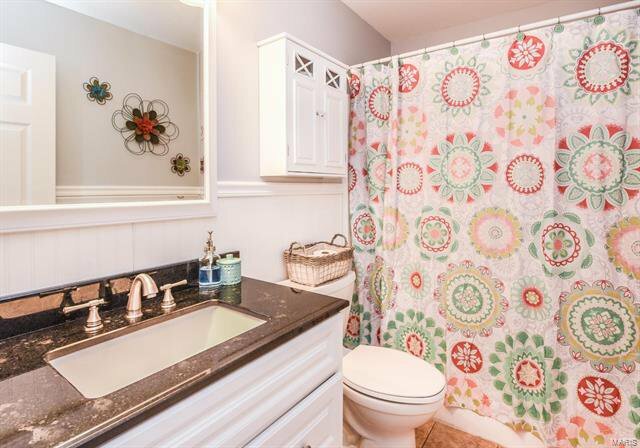 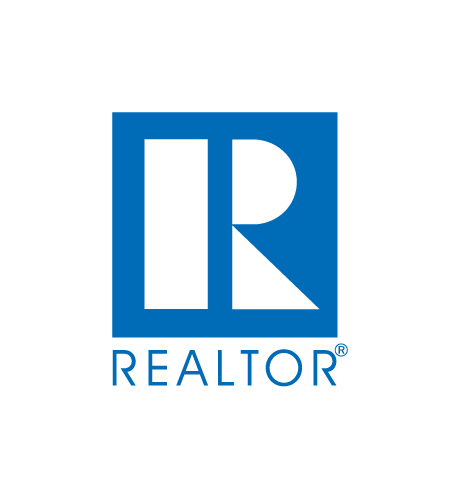 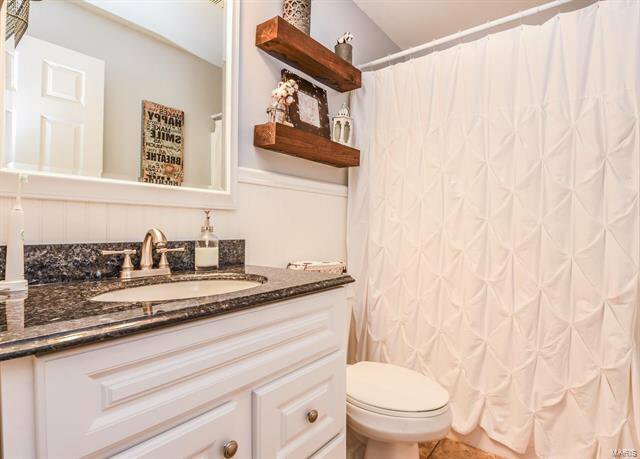 Both baths have been updated with granite and the hall bath offers wainscoting. 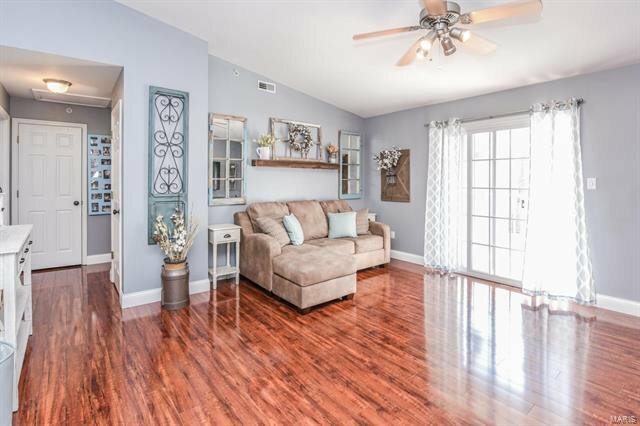 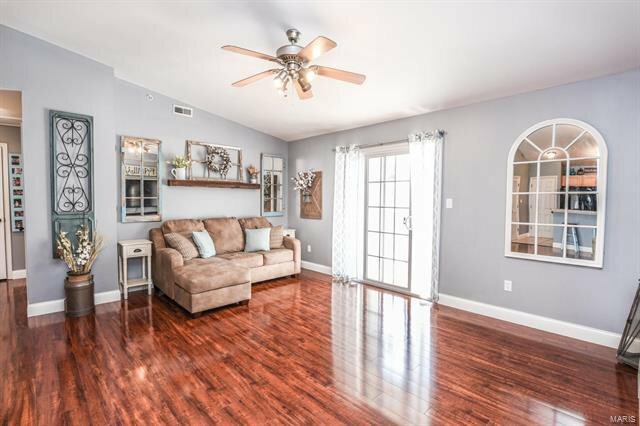 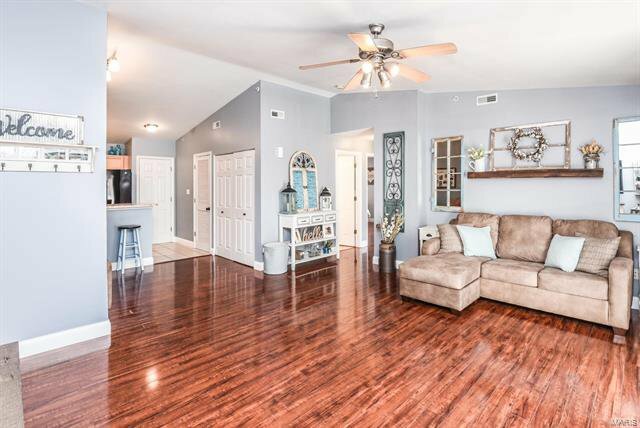 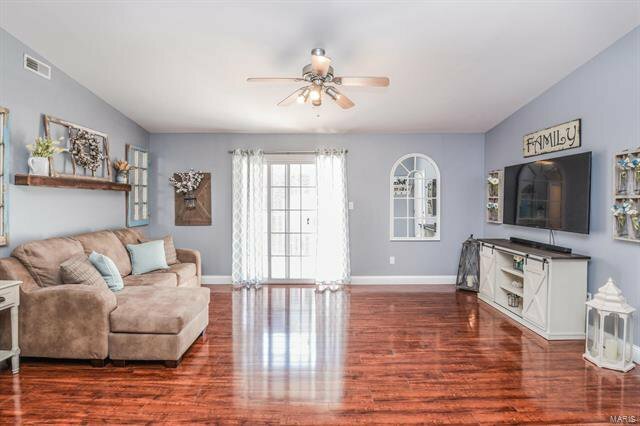 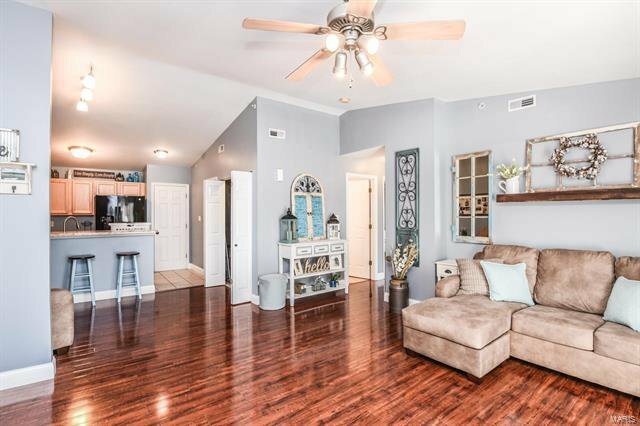 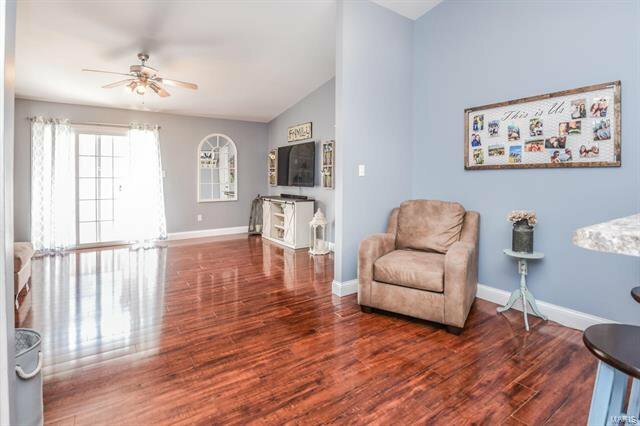 You will love the vaulted ceilings! 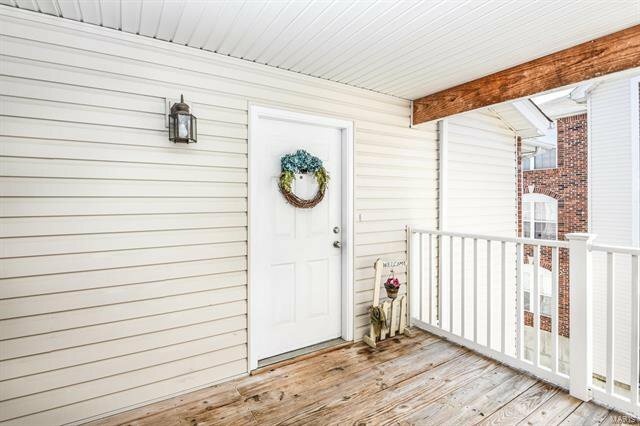 Outside enjoy evenings sitting out on the covered patio that also offers additional storage. 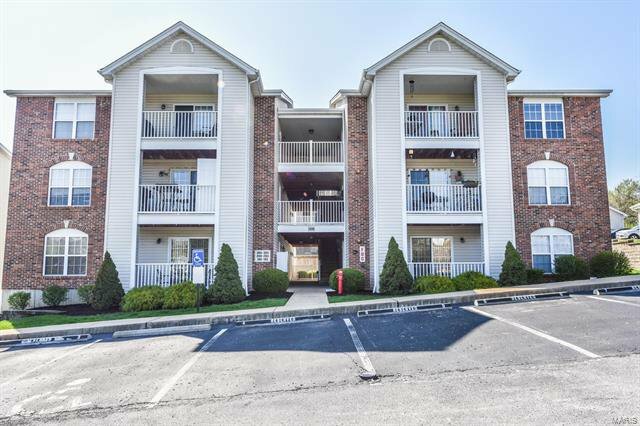 Enjoy Arnold Recreation Center w/ pool, the library, the commons for shopping, and easy highway access. 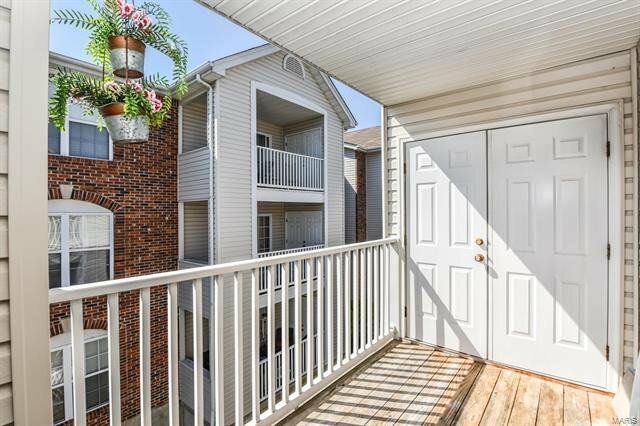 Living here would be much more affordable than renting something this nice. 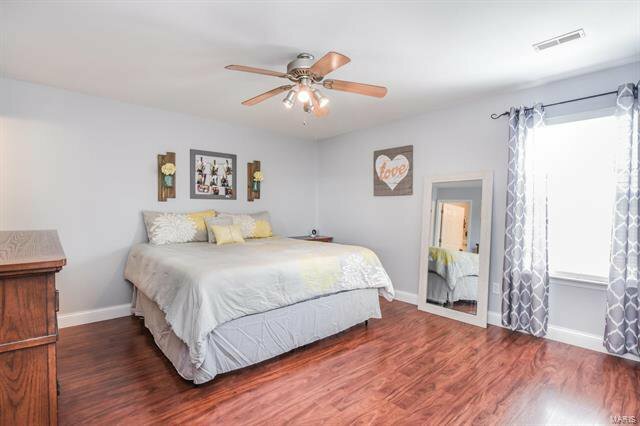 You will want to make your appointment today to get into this one!